honey and passionfruit ice cube. Just a quick one today... passionfruit and honey ice cubes! 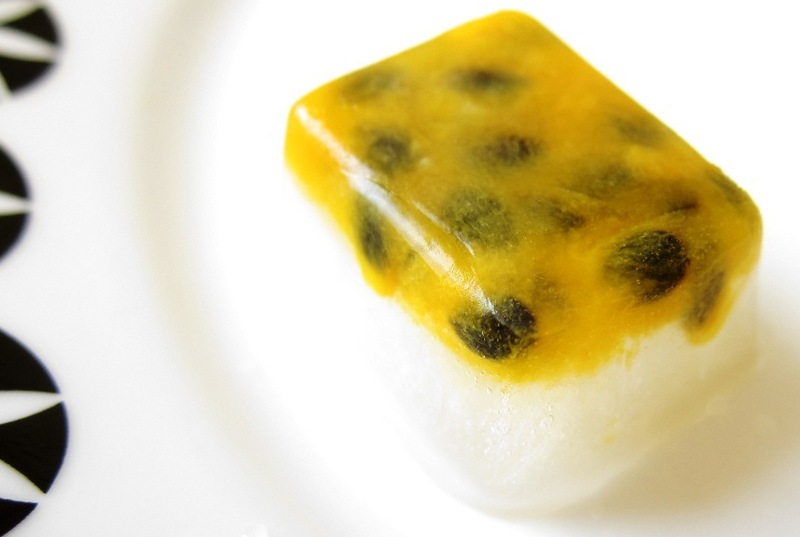 Spoon some passionfruit pulp into ice cube trays, let it freeze until semi-firm, then top up with a generously sweet water-and-honey solution. Easy to make, pretty to look at, and with its refreshing blend of sweet and tart, I even have them just on their own as an icy snack! Taiwan's super hot at the moment. I went to Wulai today. I had so many popsicles to keep myself cool, not of them taste real compare to yours tho. It's fun to eat it, like a kid again. Oh, have fun in Taiwan PFx! I'd love to go there someday. These look beautiful and I am sure would add a great flavor to water or ice tea. they look like mahjong pieces! Oh yes Hannah, you sure can! I have to say passionfruit is a particularly easy one. BRILLIANT! Will make them this summer, can't wait. Thanks!! These are so pretty! Very refreshing in this heat, I am sure. these are so cute!! i love it:) thank you for sharing this with us. Thanks Winston, I'm looking forward to making more in summer when passionfruits are selling for cheap, too! That is just amazing photography and a wonderful fun food idea. I'm going to try all sorts of fruits now for my next get to gether. Just curios, what did you end up using these for? I always like the idea of fruits in a ice-cube. This one with passion fruit never fails to excite me. 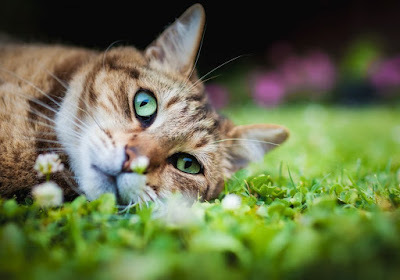 Very pretty too. it's stunning & eye catching! I'd love to taste it!